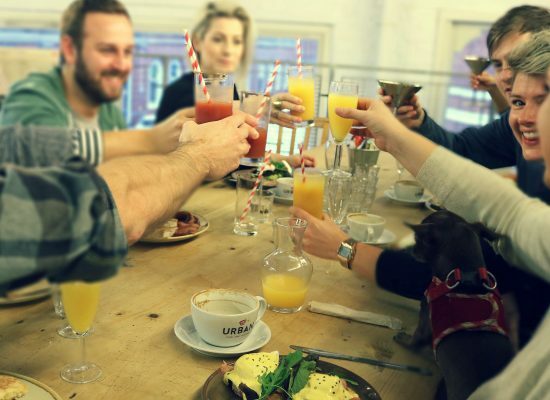 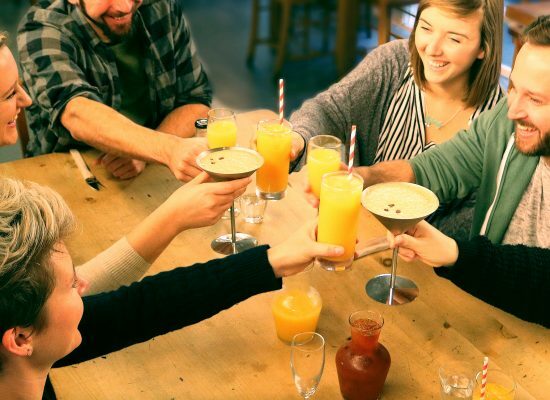 Birmingham (UK not Alabama) is lucky enough to have some great venues for Bottomless Brunch, yes you are officially spoilt. 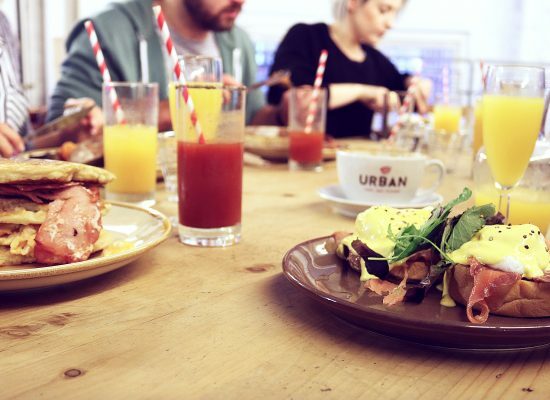 Urban has been doing the brunch thing for 10 years and we think we are pretty good amazing at it, we have perfected the eggs and mixed that with exceptional service. 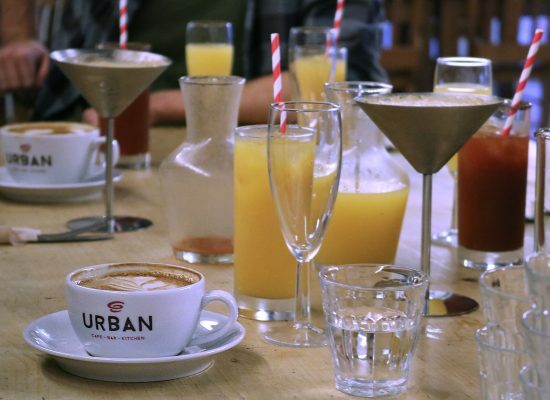 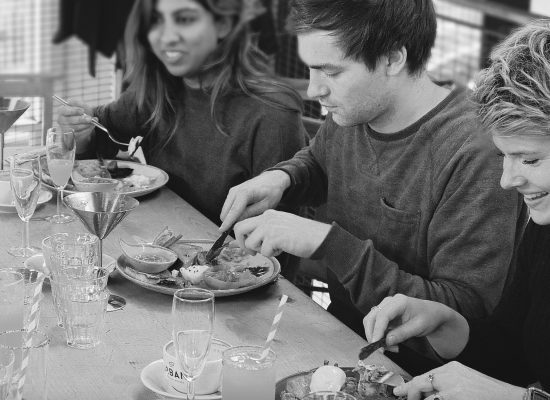 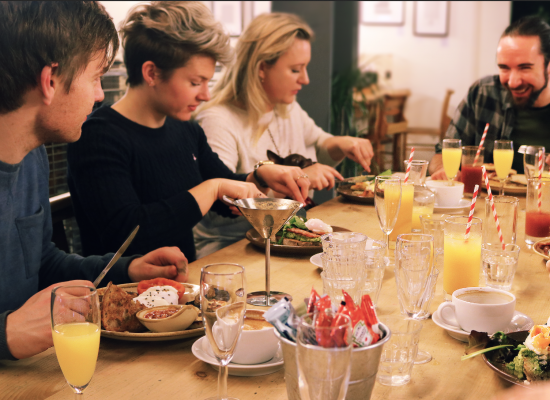 Our chefs cook Brunch every day, its our speciality (that and amazing coffee) so if you want arguably the best Bottomless Brunch in Birmingham then come join us.